UKM WAPPIM - STIE Malangkucecwara (ABM) cordially and enthusiastically invites you to our Biggest Event. 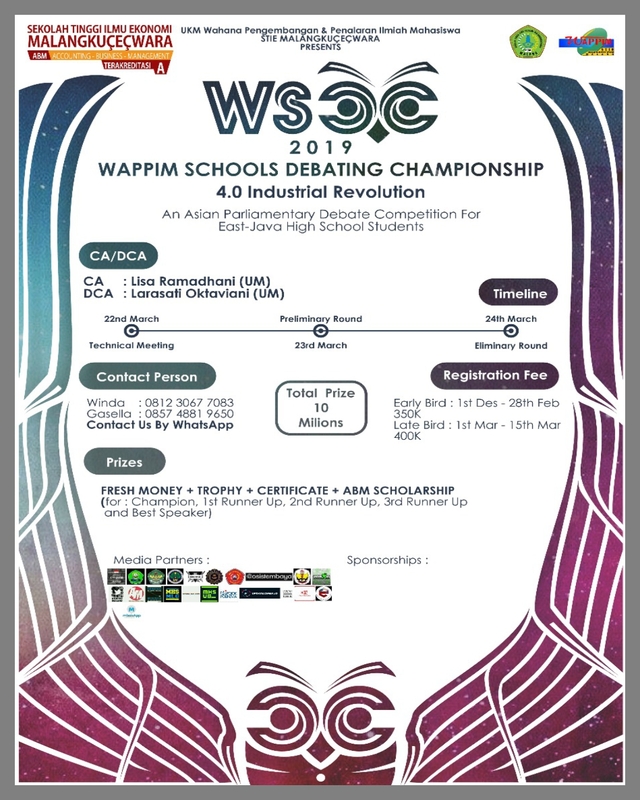 WAPPIM SCHOOLS DEBATING CHAMPIONSHIP (WSDC) is an English Debate Competition for High School Students in East Java where everyone can enjoy delightful yet challenging debate as well as sharpening the knowledge. 🏫 Place:Padepokan Balekambang Hall. 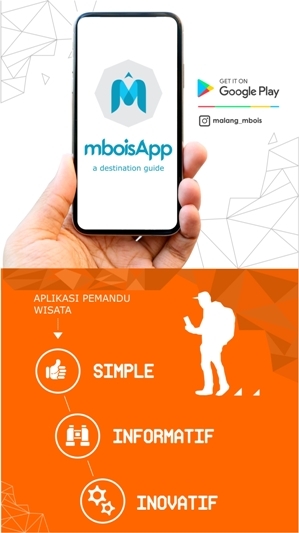 STIE Malangkucecwara.